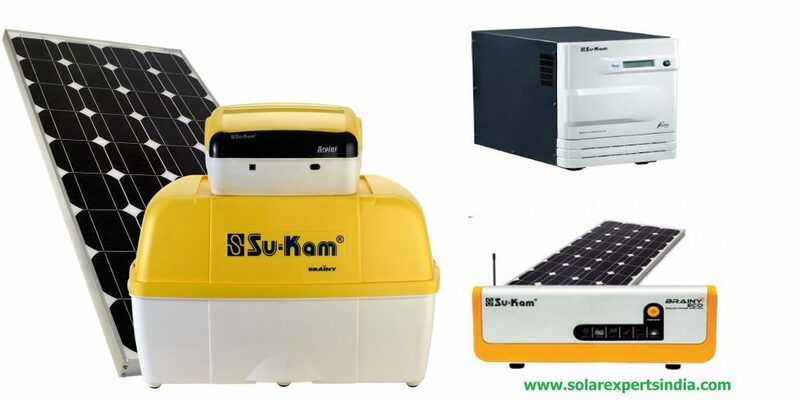 Su-Kam on-grid inverters run on highly advanced Maximum Power Point Tracking technology. 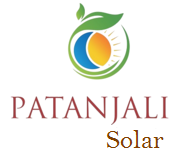 MPPT Features makes the solar generating system so efficient that it able to make nearly 20% extra solar power. 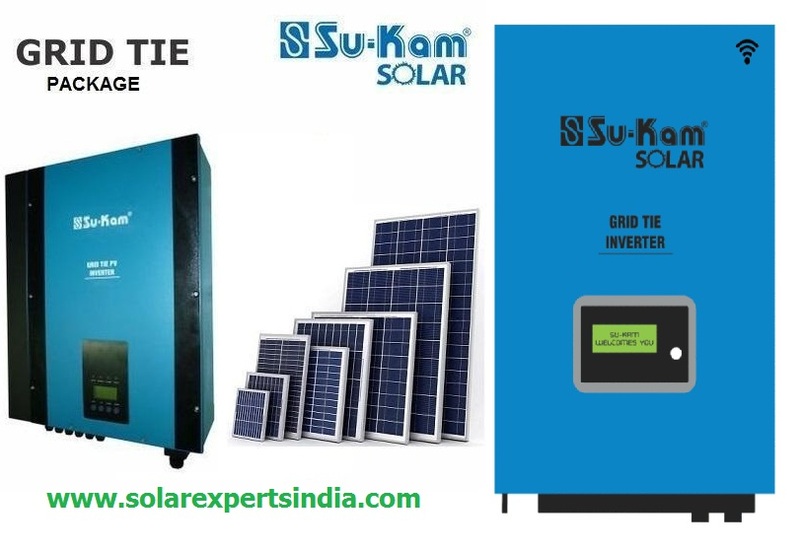 Sukam Grid-tie solar power plant is the best way to get your ROI in the shortest period of time – just 4 years.